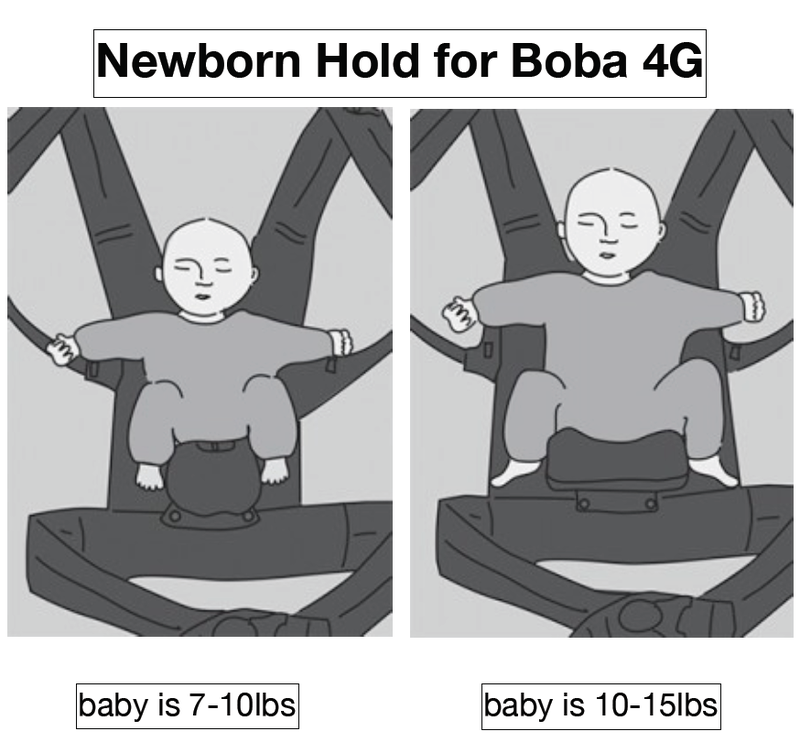 The Boba Carrier 4G includes more than a dozen features making this carrier truly one of a kind! 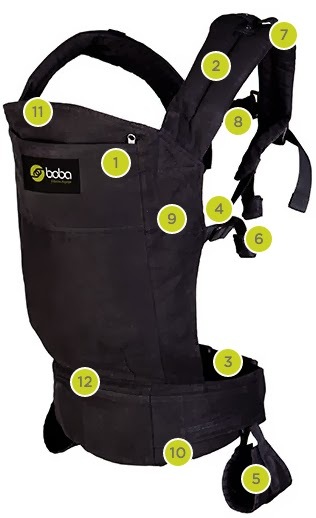 Ideal for babies and toddlers alike, the Boba Carrier comes with an integrated infant insert and may be used well into toddlerhood. 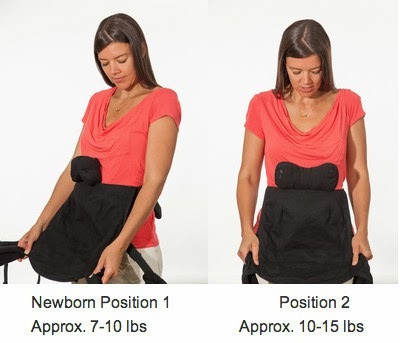 The carrier can be used from 7-45lbs. 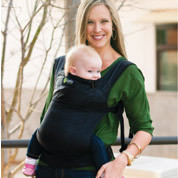 Our ergonomic design, foot straps, and multiple adjustments make this carrier the perfect fit for your entire family. 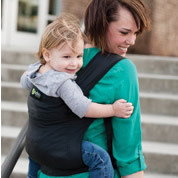 This light weight carrier is made with durable material so that it can be used children 15-45lbs. The BobaAir may be used on the front or back. 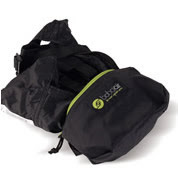 The BobaAir includes a sleeping hood and a large pocket to store your hood in when not in use. The hood can be used to protect your little one from sun or rain, or to provide a cover when they are taking a nap. 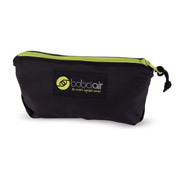 The BobaAir design is made to fit parents of all shapes and sizes without purchasing an extension belt or accessory. 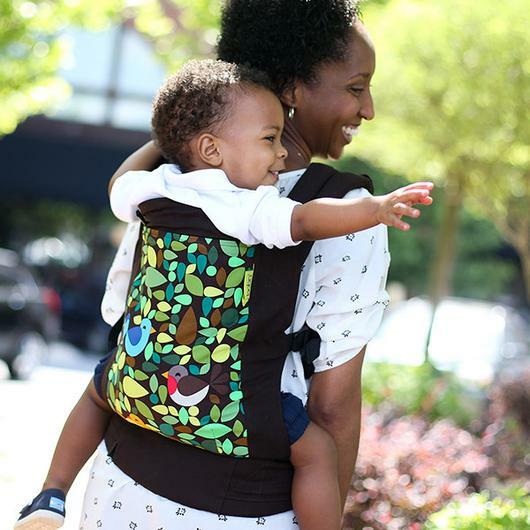 All straps are fully adjustable, and elastic bands are provided so you can comfortably tuck the straps away once you have the carrier adjusted for you and your child. Tying the Boba Wrap is different than other wraps. Because of the 5% spandex, you do not need to leave any extra room for your baby when you are putting it on. It should be snug against your body, but not constricting. The fabric will form around your child nicely once they are in the wrap. The seat where your baby will sit in the wrap tailors to your baby's growing body. The wrap can always adjust to extend all the way to back to the back of your baby's knee give your baby a bigger seat andcomplete leg, back and hip support. 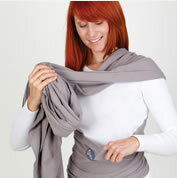 The wrap will also adjust perfectly to your body's contours. Our fabric selection is unique. We use a high quality knit, woven with a touch of spandex for durability, clinging support, and shape retention. 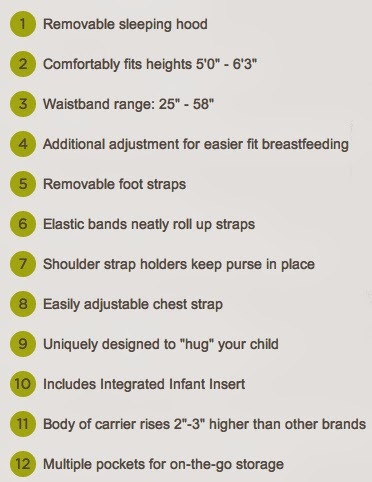 Unlike other wraps, our fabric does not sag with use (how to prevent a sagging baby). You can wear the wrap all day long - taking your little one in and out - and the fabric will maintain its shape.